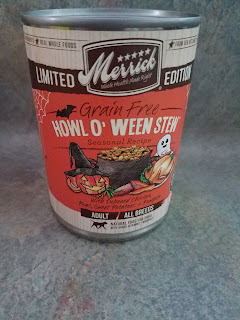 Nothing brings family together like a delicious holiday meal, and now your four-legged family member can have a natural, wholesome dinner made just for him with Merrick Seasonals Howl O’ Ween Stew Grain-Free Canned Dog Food. This fang-tastic stew is all treats and no tricks with real de-boned chicken in a savory broth, along with fresh peas, sweet potatoes and, of course, pumpkin! 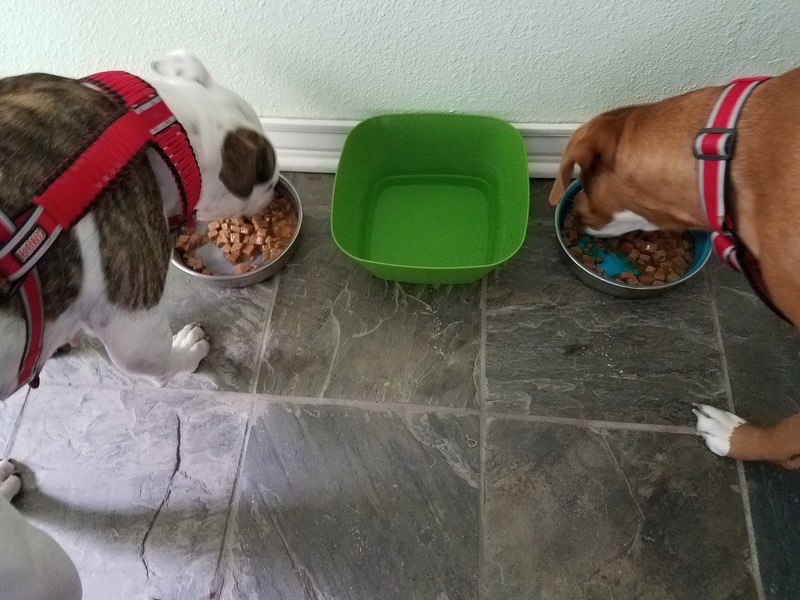 The all-natural, grain-free recipe is easy to digest and ideal for the dog with allergies or other food sensitivities. 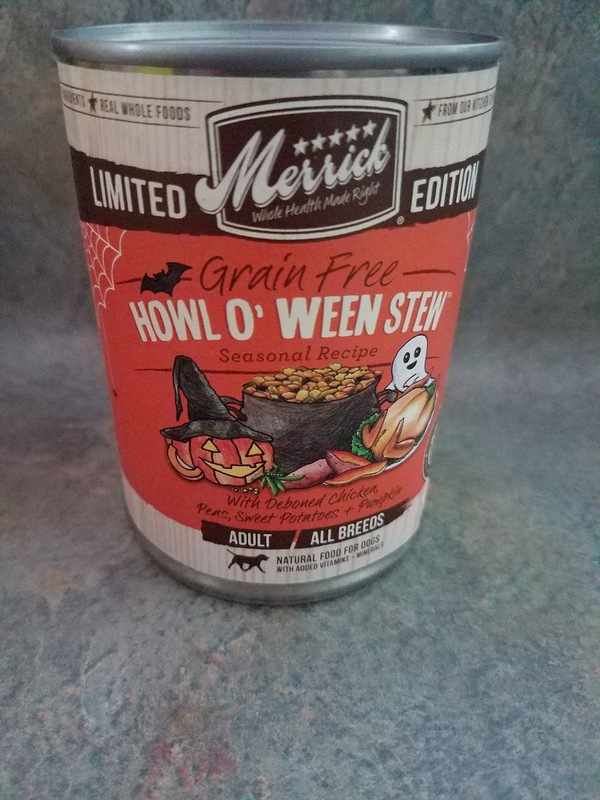 Like all of Merrick’s high-quality foods, it’s proudly made in their Texas facility and contains no corn, wheat or soy for a lip-smacking meal that will leave him howling for more. 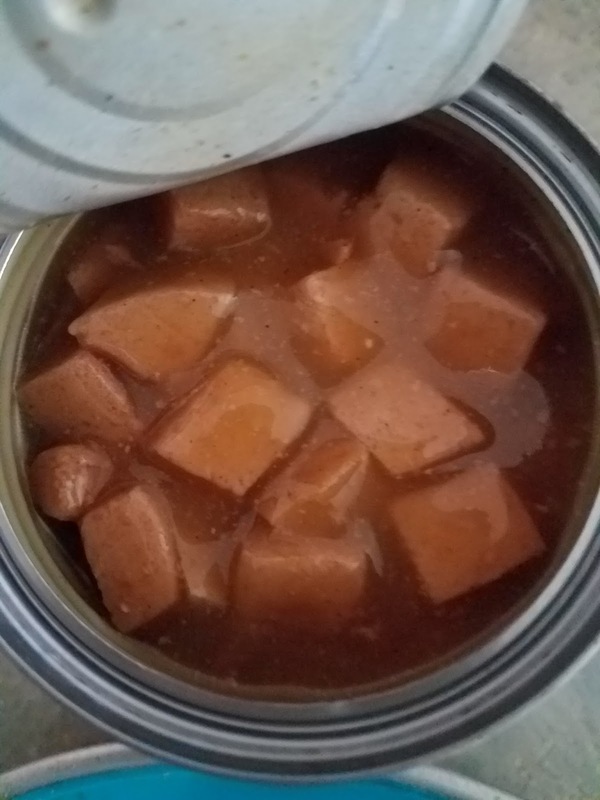 Added bonus, this canned food is proudly made in Merrick’s Texas facility using the world’s best locally-sourced ingredients from farmers they know and trust. 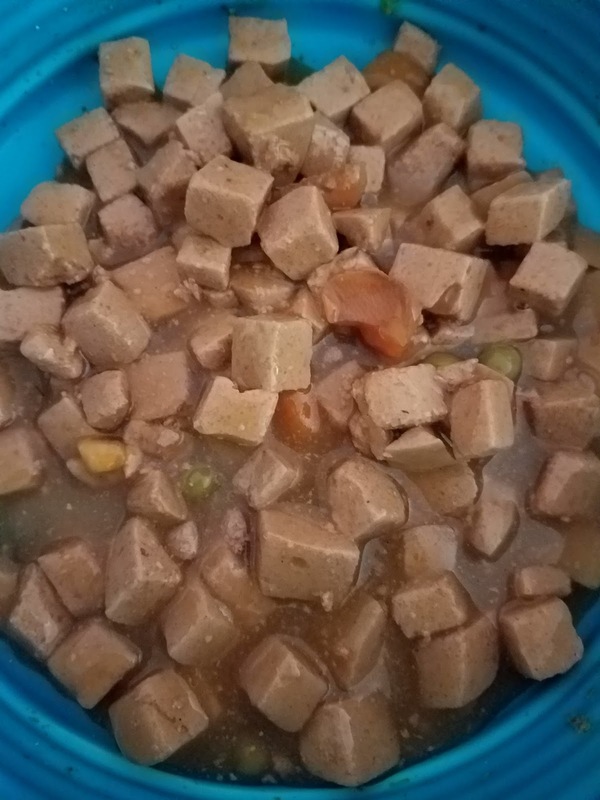 Our pups sure loved this Howl O' Ween stew! We recently got to try out some bottled water from a cool company called Sababa. “Sababa” means everything will be good or wonderful. This company provides an opportunity for people to give back without changing their habits or daily routines. 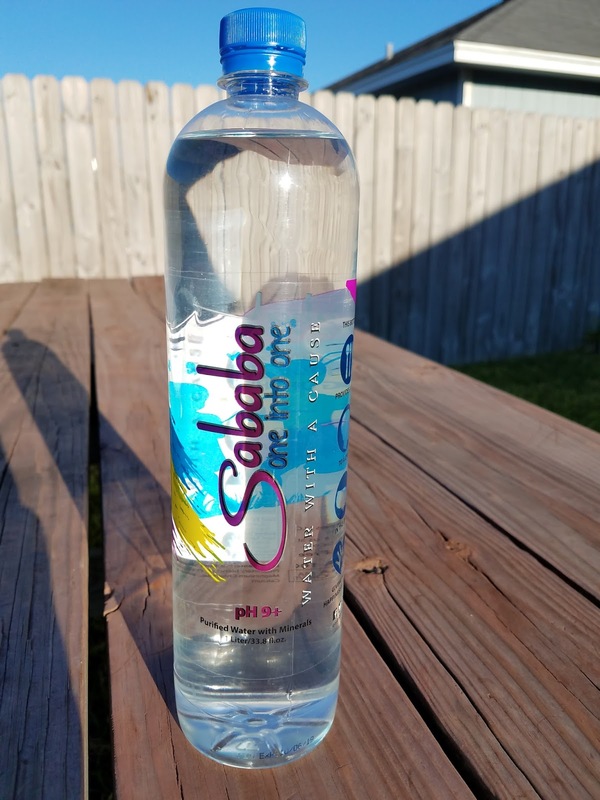 Sababa represents a way of life and making a difference in the community. Sababa is a One into One™ company. For every product sold, Sababa gives a meal to a hungry child in need in the USA, right back into the community where the product was sold. 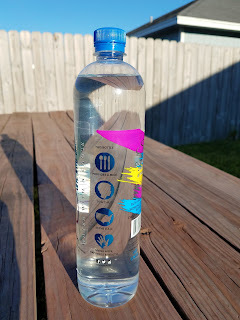 This water tasted great! Since we often drink bottled water, it's great to know that there is a way we can give back while doing it! 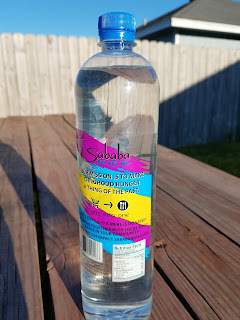 Find out more about Sababa! Who doesn't love licking the cookie dough spoon? If you love cookie dough, but are concerned with the safety of consuming raw dough, Edoughble has the solution! 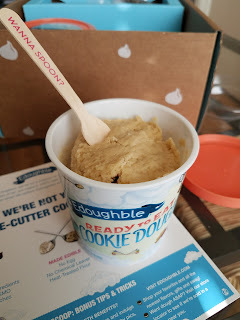 Edoughble's edible cookie dough makes it easy and safe to eat all the raw cookie dough you want! They use real, premium quality ingredients and their doughs are the bomb dot com! 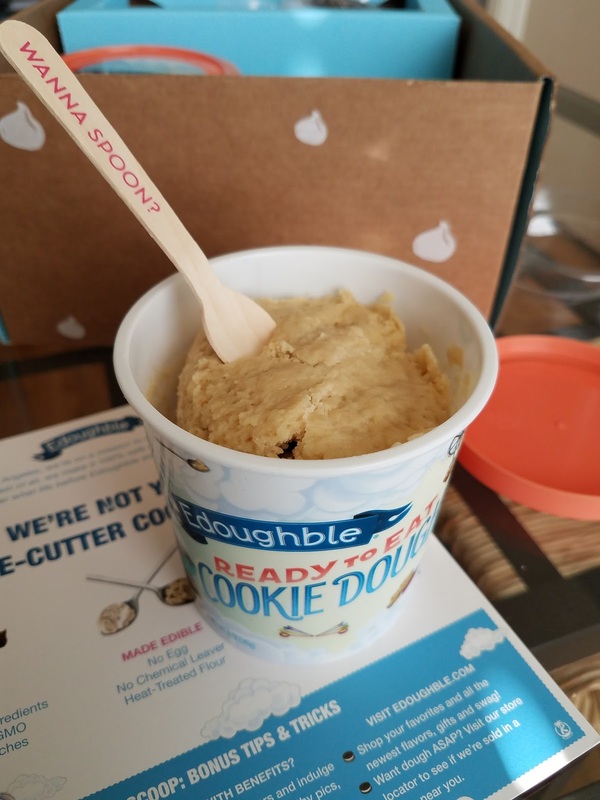 They use NO egg, NO raw flour and NO chemical leavener, meaning you can have peace of mind when you get your edible cookie dough fix. Edoughble doughs come in a variety of amazing flavors with Mix In suggestions for days! You can add them to ice cream or eat them straight from the carton. Edoughble doughs are the perfect treat for your sweet tooth. 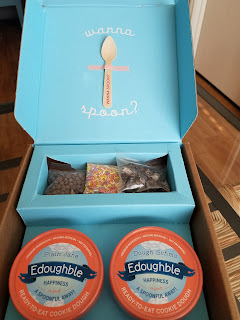 You can personalize your Edoughble box, which makes them great for gift giving. 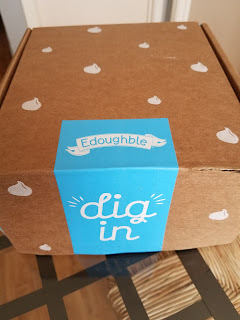 Find out more at Edoughble! 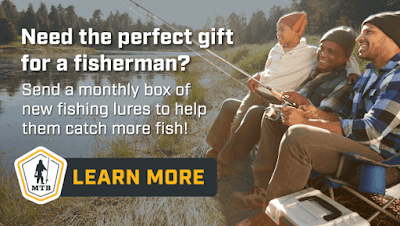 Mystery Tackle Box: Great Gift Idea for Fishing Enthusiasts + Coupon Code! 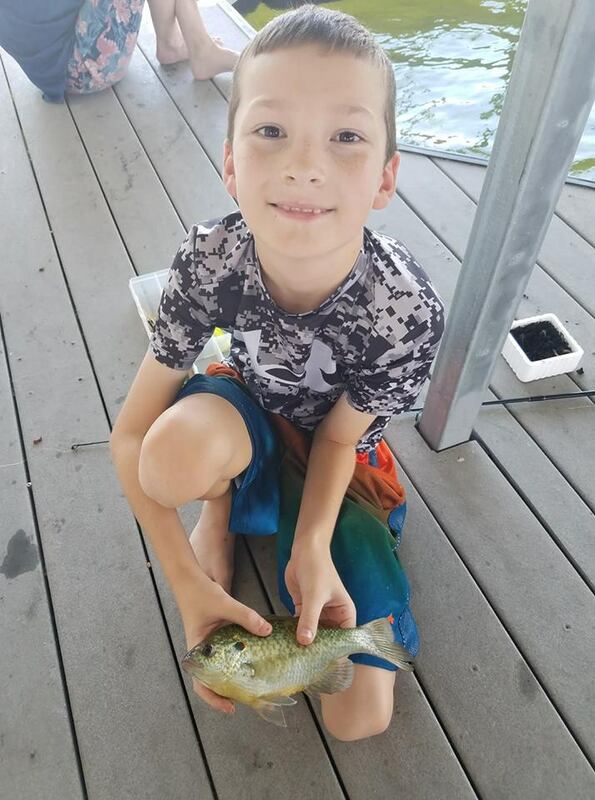 Mystery Tackle Box is the #1 fishing tackle subscription service offering anglers and fishing enthusiasts a fun and affordable way to discover new fishing lures, learn new techniques and catch more fish! If you, or someone you love, enjoys fishing, get them a Mystery Tackle Box Subscription today. You'll enjoy a monthly box full of new and innovative fishing lures and products, content on how to use everything, plus stickers and special offers. 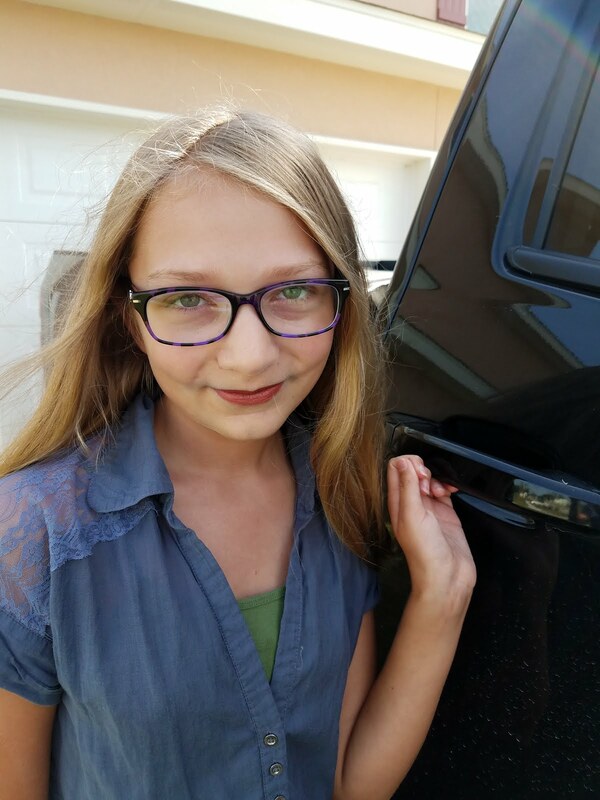 My Readers Get $10.00 Off Your First Mystery Tackle Box - New Subscribers can enjoy $10.00 off their first box of Mystery Tackle Box fishing tackle subscription by using the promo code USFAM10. Get a box full of new fishing products delivered straight to your door. 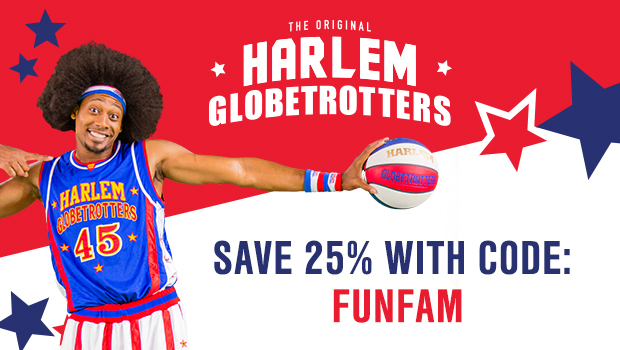 Subscriptions start at $15 per month. Coupon valid through December 31st, 2017. Visit http://mtbfish.com/holidaygiftUSFAM to learn more! Stay tuned for our review of Mystery Tackle Box in our 2018 Holiday Gift Guide! As many of you know, we live in a lovely small town on the Texas coast. Our town was in the direct path of Hurricane Harvey at the end of August. 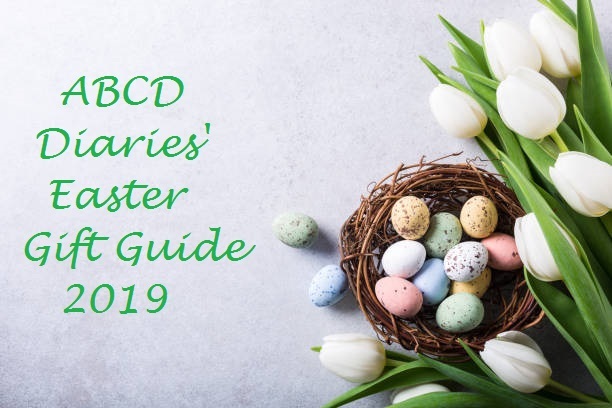 Like many of our neighboring towns up the coast, 90-100% of all of the buildings, homes and businesses in our town were damaged by wind and water. The devastation is heartbreaking and overwhelming at times, but it has been amazing to watch our community rally...neighbor helping neighbor. 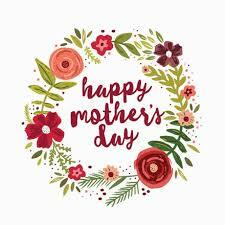 For most of those effected by this storm, this journey is far from over. So much of our population is still displaced, some even living in tent cities, and will be for months. Needless to say, blogging has taken a back seat as we have bounced around to 6 different places in the last 6 weeks, waiting to hear back from the insurance company. Luckily, we will be moving to a more permanent rental in November where we will stay until our home is rebuilt. 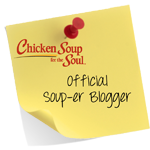 That means a more stable schedule and hopefully time for blogging:) Thanks so much for those readers who have stuck it out and continue to follow our blog. We are looking forward to sharing some really great products with you soon!